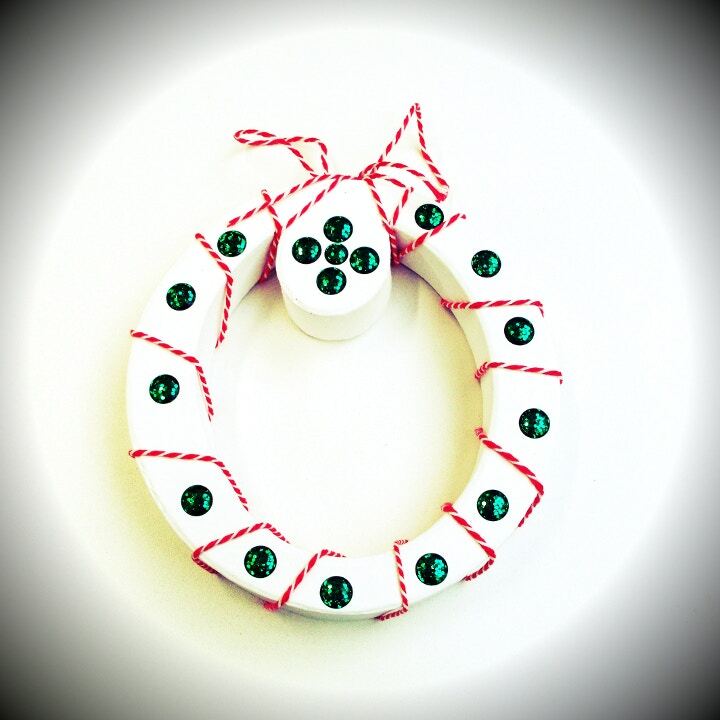 These fantastically festive letters from Decopatch are just asking to be part of your Christmas décor this year – on the dinner table or mantelpiece, they are perfect for everywhere! 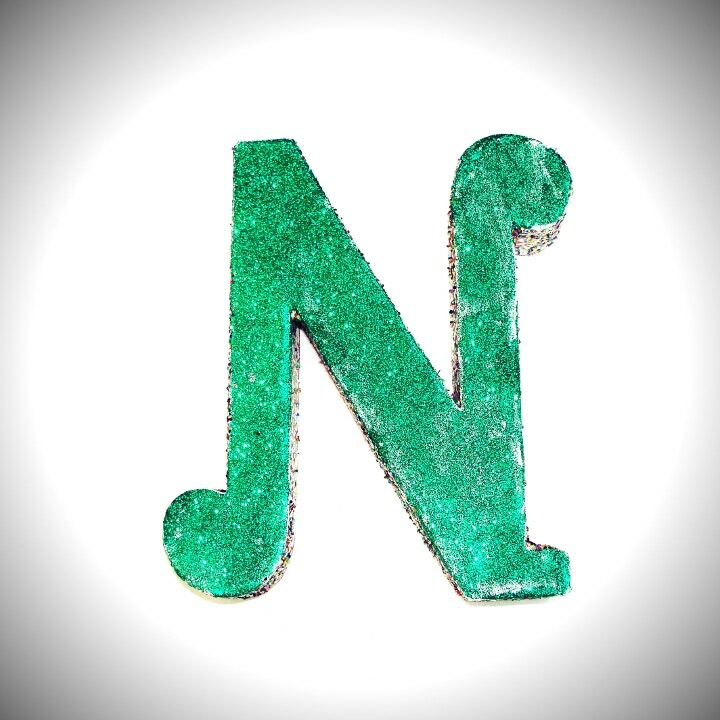 For the N simply cover the letter with Decopatch glue using the soft bristle brush. 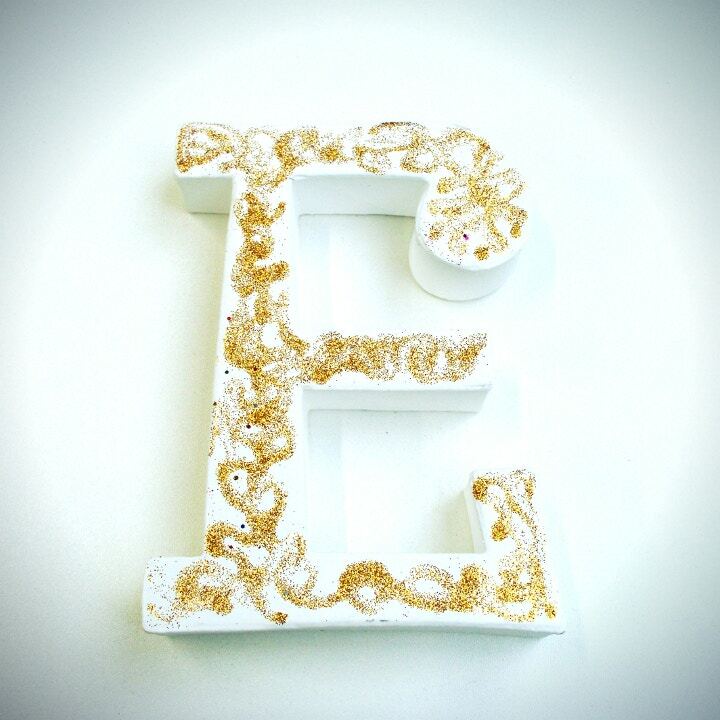 Shake enough glitter over the top to cover the entire letter and once dry shake off the excess. It’s as easy as that and looks great! For the O, evenly space the dome stickers around the letter, creating a decorative pattern on the detail at the top. Using the thread, loop between the stickers and tie up tightly. You could either tie in a bow or leave enough thread to hang the letter. For the E you could either plan your design first, delicately outlining it in pencil, or you could improvise! Squeeze the glitter glue out, using the handy nozzle to keep the flow even. 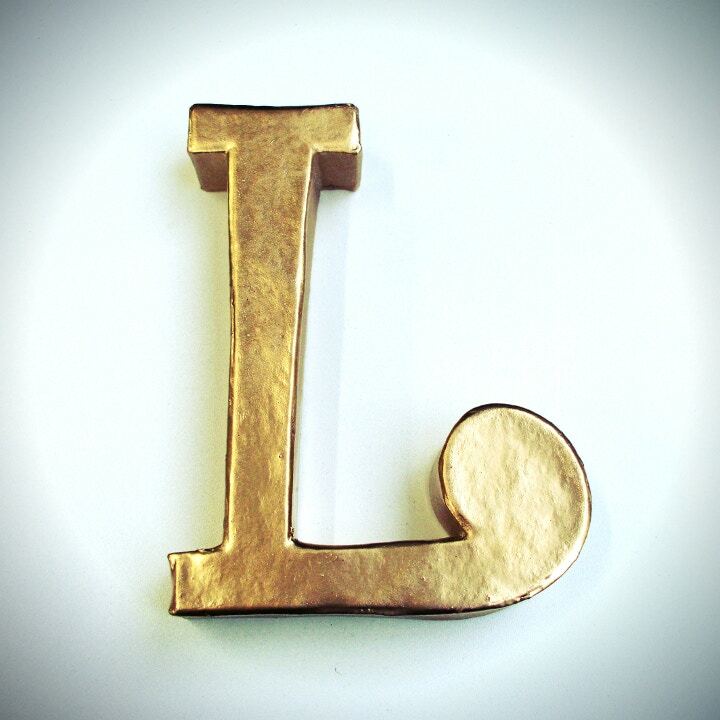 Finally, for the L you need to ensure you’re in a well-ventilated area, outdoors, before spraying you letter gold. Coat the surface evenly, if you feel you need to do a second coat then wait until the first is dry.